We’re delighted that Savile Row tailoring house Maurice Sedwell will create an Ultra Bespoke suit for the winner of the Future Leaders Award. 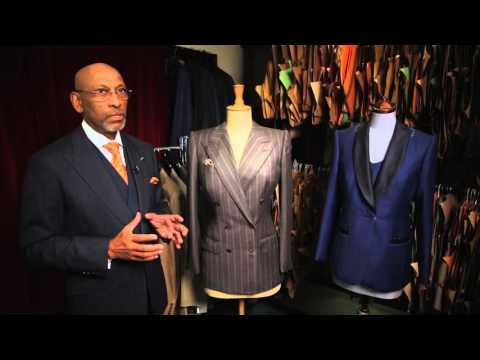 Maurice Sedwell are one of only three bespoke tailors on Savile Row. Offering the ultimate in luxury, style and comfort to each customer, every garment made at Maurice Sedwell is Ultra Bespoke, individually designed, hand cut and hand tailored to the highest standard attainable.